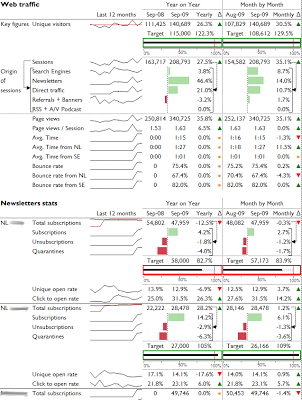 Sparklines for Excel is an open source solution that will help you build great looking dashboards and waterfall charts that not only glean insights but also impress management. There are currently 14 charts including Line, Pie, Pareto, Bullet, XY, Scatter, Bar, Column, Stripe and more are on the way. The other big plus for Sparklines is that it is available for older versions of Excel - it's easy to forget that not everyone has Excel 2013. 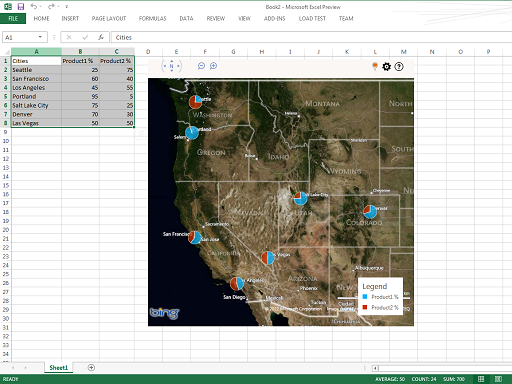 The Bing Maps add-in makes it easy to plot locations and visualize your data through Bing Maps in Excel. 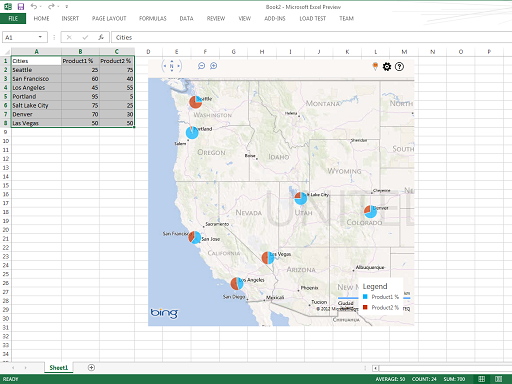 Using location data from a given column and plot it on a Bing Map. It also provides basic data visualization using your location data. There is some room for improvement with this add-in. It would be great if you could create heat-maps and remove the "bing" logo at the bottom. But it's a good start. Simple and easy to use, Plotly allows you to create interactive charts quickly. Heat Maps, histograms, bubble charts and box plots are all available. For more information about the project, check out their site. If you have sales, cost or user-base data for different states in the U.S., this add-in will help you present that data graphically. At the moment, it is only available for the United States. We hope they expand their offering to cover other geographical regions. 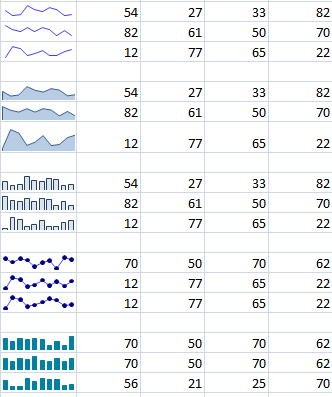 One of the original sparklines software that we used with Excel 2007,TinyGraphs is an open source add-in for Excel that as the name suggests, creates mini column graphs, and area graphs from a row of data. These are then put together to create rich dashboards. 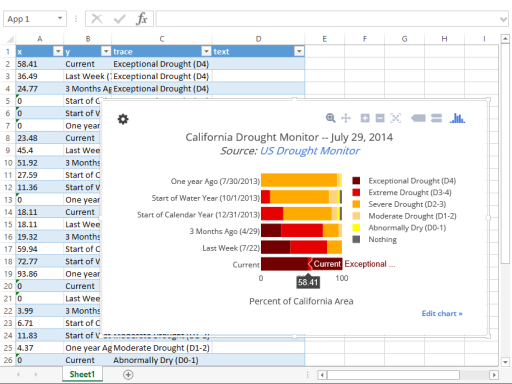 If your company hasn't upgraded to Excel 2010 and beyond, you should check out TinyGraphs when thinking about creating dashboards. 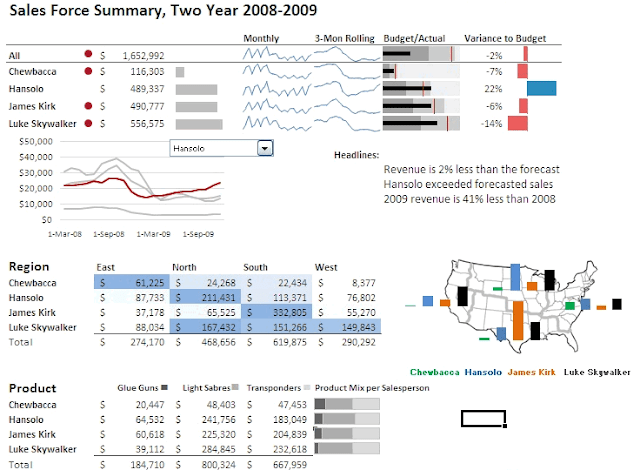 So there you have it - five of our favorite free add-ins for presentation and data visualization. We've seen an increase in the number of these type of add-ins and apps as the amount of data we process increases. At the enterprise level, there's Tableau and Qlik and we hope to do a review of their product offerings sometime soon. Stay tuned for that!